Mayday Parade will tour the UK to celebrate the 10 year anniversary of their debut album, ‘A Lesson In Romantics’. The LP is set to be reissued on March 17, while the accompanying tour will take the Floridian pop-punks to Nottingham, Leeds, Newcastle, Glasgow, Manchester, Birmingham, Oxford, Cambridge, Brighton, Bristol and London in September. Tickets are on sale at 9am on March 10. 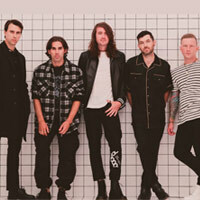 Click here to compare & buy Mayday Parade Tickets at Stereoboard.com. Mayday Parade have shared a new song, Stay The Same. Mayday Parade have shared a video for It's Hard To Be Religious When Certain People Are Never Incinerated By Bolts Of Lighting. 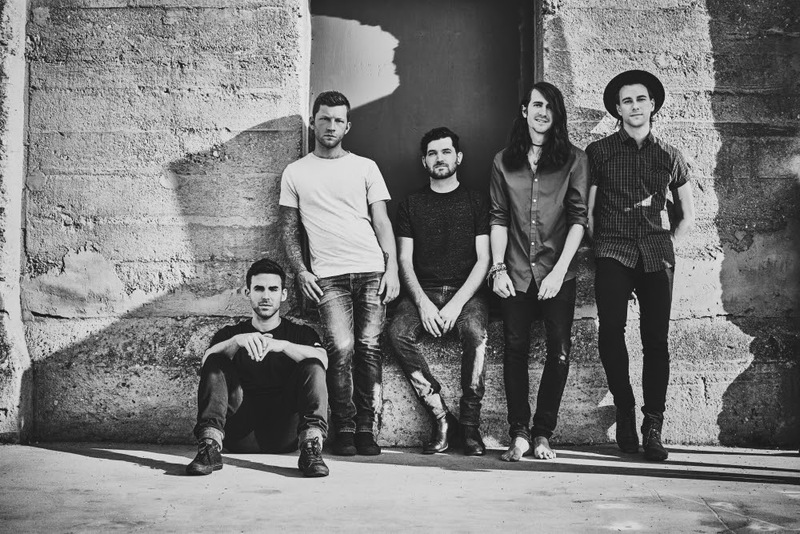 Mayday Parade have released a new single.